Welcome to the new-look Nebraskan Student Union – the heart of campus life and activity for UNK students, faculty, staff, alumni and guests. The union is the main gathering spot on campus, a place where students connect with each other and the community. 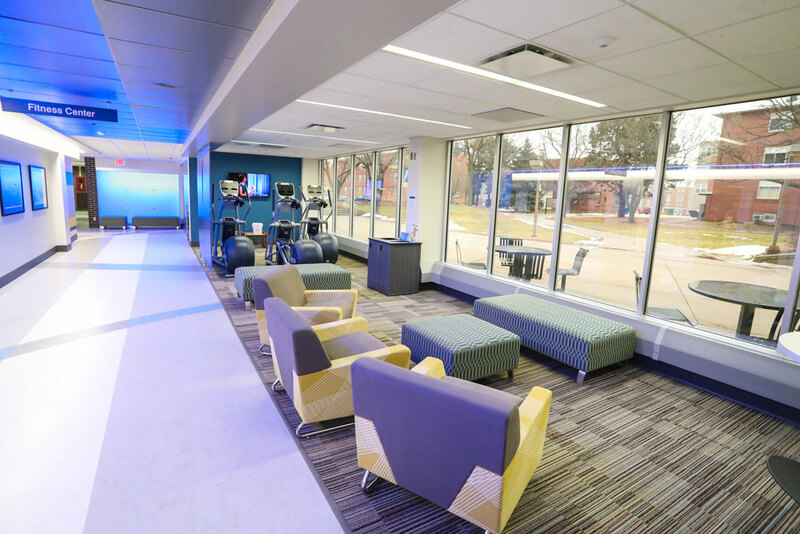 It’s one of the first locations future Lopers see when they arrive on campus and a building where students meet throughout their time here to enjoy a meal, grab a cup of coffee, study for that big exam or hang out with friends. This place is all about making connections. The Nebraskan Student Union is home to the Antelope Bookstore and offices for multicultural affairs, student engagement, fraternity and sorority life, student government and the Loper Programming and Activities Council (LPAC). It’s also where you get your UNK ID card. 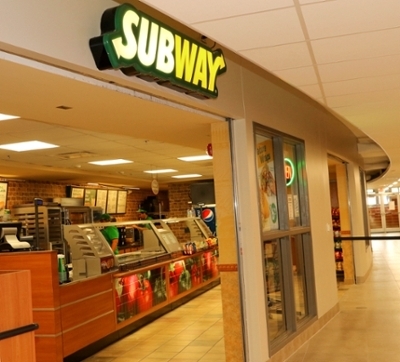 The Market @ 27th Street, the largest on-campus dining facility, is located on the union’s second floor and a Subway with sandwiches for breakfast and dinner can be found on the main level. There are a couple of new dining options people are pretty excited about, as well. A fully licensed Starbucks and Chick-fil-A were recently added to the main level. 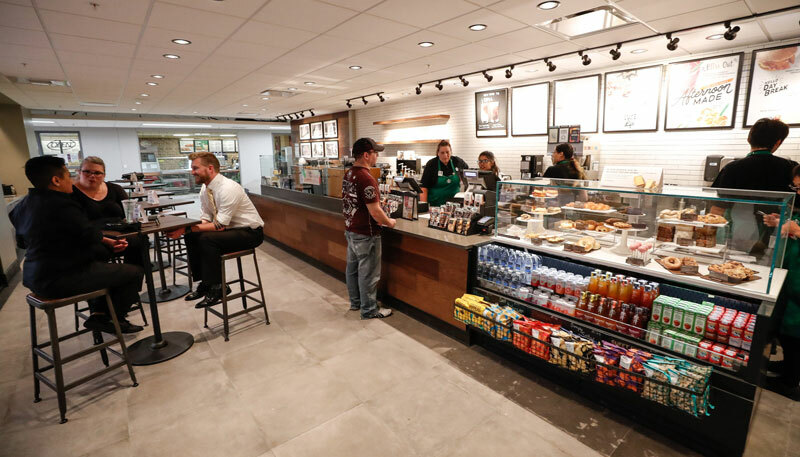 Fuel up on coffee, espresso, Frappuccino and a variety of other beverages at Starbucks, which also serves breakfast and dinner items such as sandwiches, wraps and pastries, along with an assortment of sweet treats. 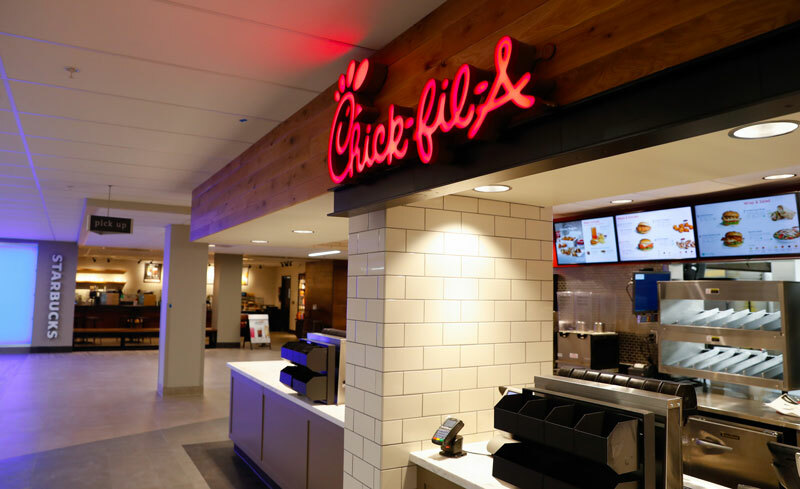 At Chick-fil-A, diners will find the restaurant’s popular chicken sandwiches and waffle fries, plus chicken nuggets, salads, milkshakes and other menu selections. Grab your food to go, pull up a chair or relax for a while in a remodeled student lounge that features a gas fireplace. All restaurants inside the Nebraskan Student Union are open to the public and available for UNK students to use their flexible meal plan dollars. Monday-Friday: 6:30 a.m. to 11 p.m.
Saturday: 7:30 a.m. to 11 p.m.
Sunday: 8:30 a.m. to 11 p.m.
Saturday-Sunday: 10 a.m. to 6:30 p.m.
For after-hours access, use your UNK ID card at the north or south entrances. Monday-Thursday: 11 a.m. to 7:30 p.m.
Friday: 11 a.m. to 6:30 p.m.
Monday-Thursday: 7:30 a.m. to 7:30 p.m.
Saturday: 10:30 a.m. to 3:30 p.m.
Sunday: 3 to 7 p.m.
At the Office of Student Diversity and Inclusion (ODI), students from diverse backgrounds come together to plan events and raise cultural awareness on campus. 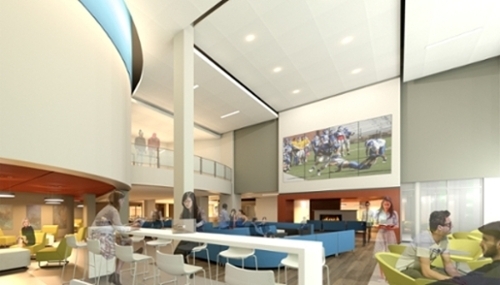 There's a study area, computer bar, lounge and student organization offices to give students a place to meet, study, relax and plan events. 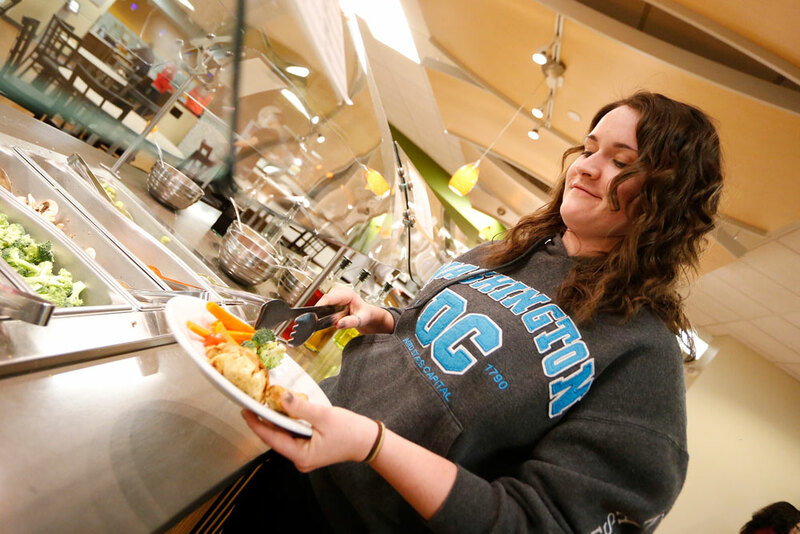 Located on the second floor of the Union, The Market is the largest on-campus resident dining facility. It features a buffet program and multiple meal plan options. The Market is open to everyone, including campus visitors, parents, faculty and staff members. 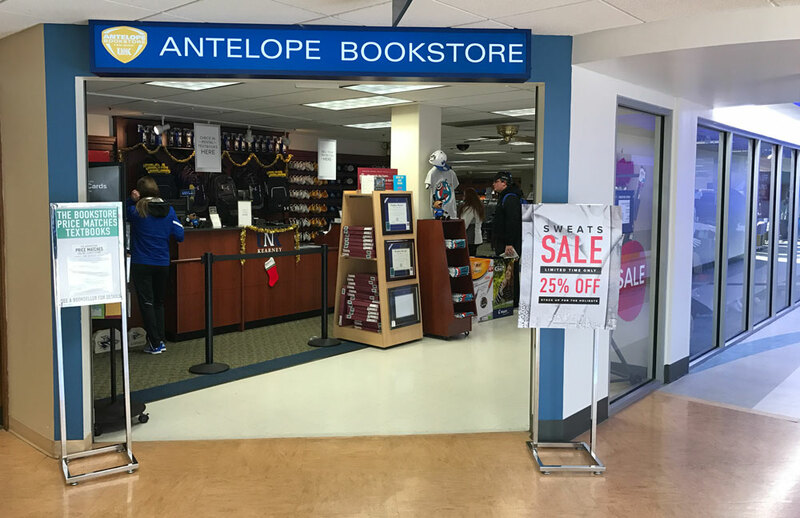 The Antelope Bookstore is the place to order, purchase, and rent new and used textbooks for UNK classes. The bookstore also has an extensive selection of UNK apparel, academic and office supplies, gifts and greeting cards. Visit the Antelope Bookstore website. The Office of Fraternity and Sorority Life oversees and advises UNK's six fraternities, seven sororities, the interfraternity, Panhellenic, Multicultural Greek councils, the Greek Week Committee, GAMMA, and Order of Omega Honor Society. 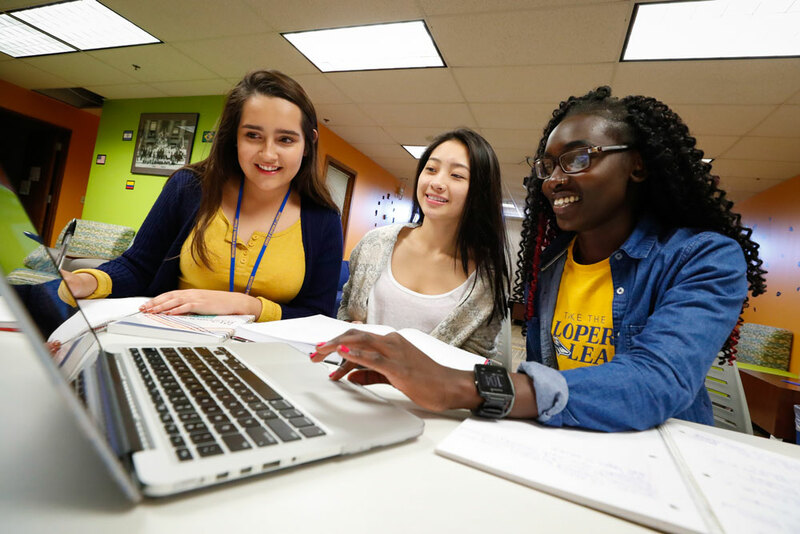 There are more than 200 organizations for students to get involved with at UNK. These groups allow students to develop leadership skills, create new friendships and give back to the campus and community. The Office of Student Engagement and Loper Programming Activities Council also plan dozens of entertaining events each year, including a spring concert, Blue Gold Community Showcase, lip-sync competition, talent show and homecoming festivities. This office provides university identification cards for students, staff, faculty, guest vendors, and other approved groups. ID cards are used to access UNK facilities and programs. Staffed by UNK student envoys, the welcome desk is the place to learn more about events and activities taking place in the Nebraskan Student Union. Located on the first floor of the union, the welcome desk also offers faxing services, sells stamps and snacks and has board games to check out. Student envoy applications are available at the welcome desk and Office of Student Engagement. ATMs are located near the Antelope Bookstore on the first floor of the Nebraskan Student Union and inside the Health and Sports Center. These ATMs, which are affiliated with Wells Fargo, can be used to withdraw cash or deposit checks and cash. A Loper Dollars deposit station is located next to the ATM in the student union. Students, staff and faculty can use the deposit station to add Loper Dollars to their UNK ID card account. Loper Dollars can also be purchased at the Finance Office inside Warner Hall or by using the GET app. Using Loper Dollars automatically earns you a 20 percent discount on all food purchases on campus. Student Organization Advertising and Promotions (SOAP) is a student-staffed, marketing and advertising center where student organizations can order customized pamphlets, posters, banners, and flyers. Information on services and pricing can be found on the order form and service pamphlet. Whether you want to host a small meeting or large conference, the Nebraskan Student Union is the ideal facility for your event. With numerous conference and activity rooms available, the union is the perfect location for your group. Information on UNK's student conduct program can be found here.